For the love of god get this kid a nickname. If he sticks around, you will have to learn his name. Never watched him but we need that. Good role player and 47th, I think he was BPA. 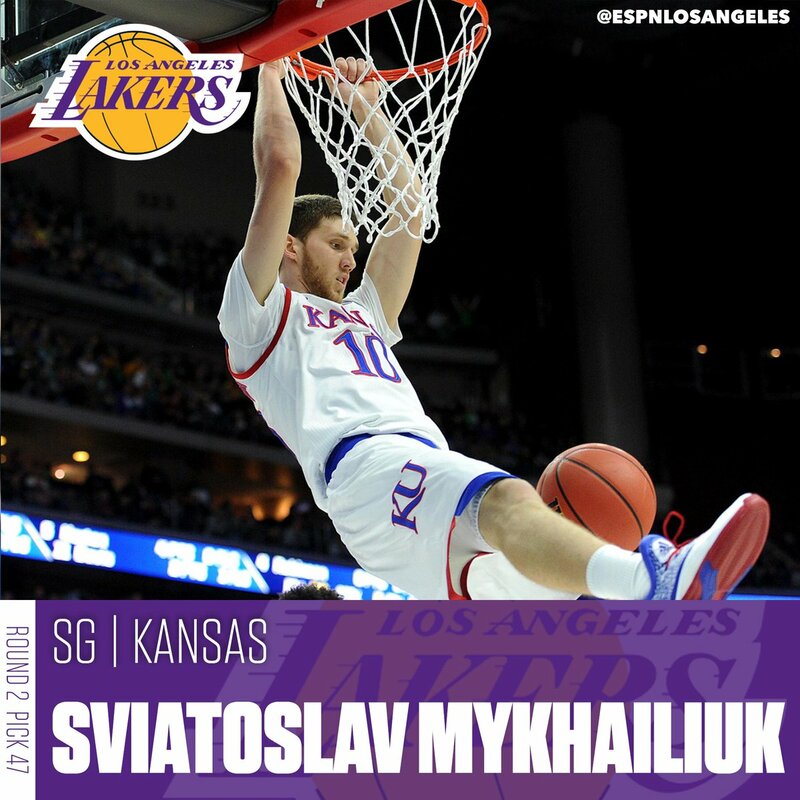 He has a chance to be this year's Kuzma. 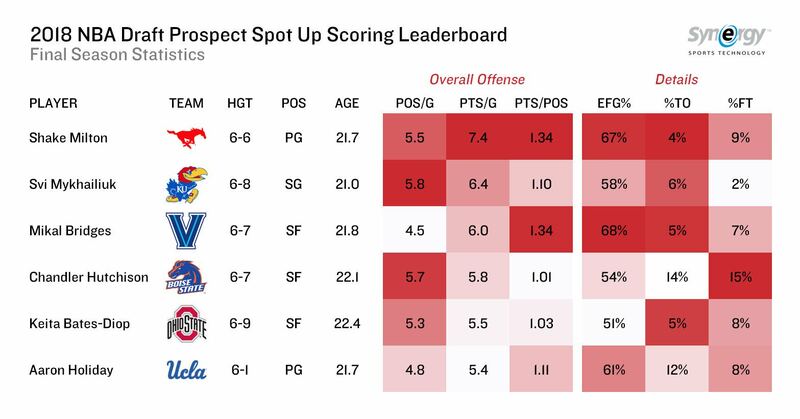 47th overall pick Sviatoslav Mykhailiuk was among the most prolific spot up shooters in all of college basketball last season. Never opposed to adding great shooters. With Lonzo on the floor, you need as many as possible. Wouldn't trade him for Lillard...too much potential! Better fit for a team concept. He was the best available player, IMHO. Good pick. Malik Newman was also a good prospect...glad we got him as a 2 way. Only guaranteed to play with G-League OR NBA. Caruso was a 2-way last year. Whenever we didn't need him, he played with the South Bay Lakers but if we have injuries, we have exclusive rights to call him up. I'm pretty sure that's how it works. I could be wrong.